Valodim created T4235: GnuPG doesn't respect key flags when decrypting. Valodim added a comment to T3277: decrypting data symmetrically doesn't reliably convey confidentiality property. Valodim added a comment to T3766: GnuPG should reject keys that are subkeys of itself. Sorry, I don't understand. Can you describe your use case in more detail? a key that is signed as its own subkey, in a construct where the key and subkey have the same fingerprint? what ever could be a valid use case for such a scenario? Valodim created T3766: GnuPG should reject keys that are subkeys of itself. 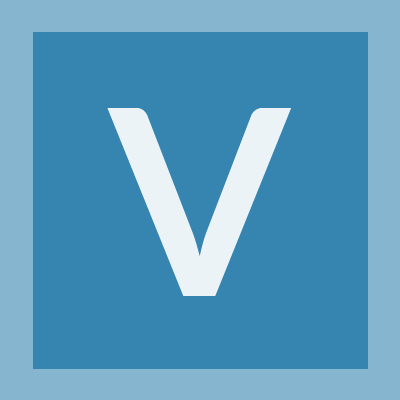 Valodim added a comment to T3488: support specialized numeric9x4 format for symmetric passphrase. Valodim created T3488: support specialized numeric9x4 format for symmetric passphrase. Valodim added a comment to T3203: gpg chokes on empty UserId. Hm. Could you elaborate on that? Why do you think it's dangerous? Isn't it much nicer if we semantically convey that a key doesn't have associated user id information, compared to just listing such keys between "Andre" and "Arnold"? I'd much rather special case the empty string in the key list than an arbitrary string that may or may not have a universally obvious meaning. I think "anonymous" user ids are a valid use case, since openpgp doesn't allow "no" user ids. Disallowing zero-length user ids will just cause implementations that intend to use anonymous user ids to use another type of "empty", like a single space character. And the effect of that will be that it's no longer trivially defined what an "anonymous" user id is for special handling, e.g. showing a localized "anonymous key" placeholder. Please don't restrict zero-length user ids. Valodim renamed T3277: decrypting data symmetrically doesn't reliably convey confidentiality property from decrypting data symmetrically doesn't preserve authentication property to decrypting data symmetrically doesn't reliably convey confidentiality property. Well, yes, it's not general authentication like AE provides, didn't think this through entirely. However, handing encrypted data to gnupg and then not being sure if it was actually decrypted with a passphrase makes even the confidentiality property questionable. Valodim created T3277: decrypting data symmetrically doesn't reliably convey confidentiality property. seems this was fixed along the way, then. I only tested with 2.1.18. Valodim updated the task description for T3203: gpg chokes on empty UserId. Valodim created T3203: gpg chokes on empty UserId.